A new study by scholars at the Williams Institute found that LGBT youth are incarcerated at disproportionately high rates. Moreover, once they are incarcerated they are more likely to be held for long periods of time and experience sexual victimization. 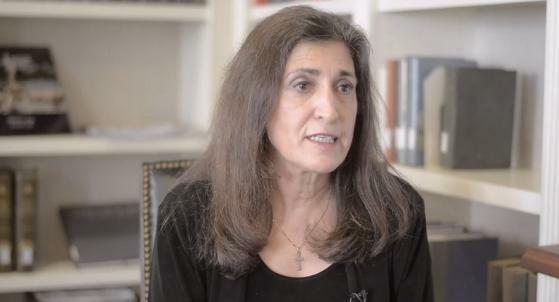 The study is titled Disproportionality and Disparities among Sexual Minority Youth in Custody. Almost 60 percent of all incarcerated girls are sexual minorities. 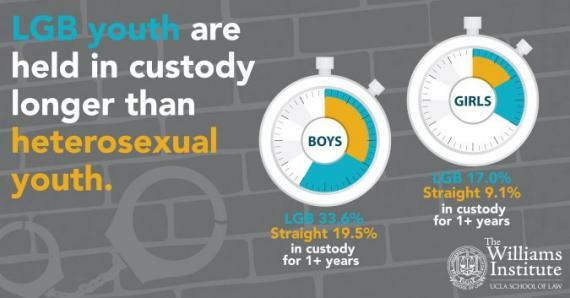 Compared to heterosexual youth, LGB kids are 2-3 times more likely to be held in custody for more than a year. Gay and bisexual boys were nearly 11 times more likely than straight boys to report having experienced sexual violence by peers. The study discusses the need for additional research as well as the implications for public policy. At least on the surface this appears to be discriminatory. It is outrageous that the system fails to protect these youths from sexual violence.